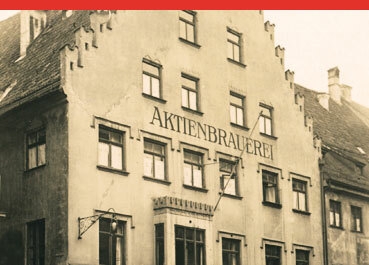 Aktien Brewery dominated the world's beer competitions from the late 1800's, winning dozens of awards and Gold medals. We're proud to still maintain this high standard. 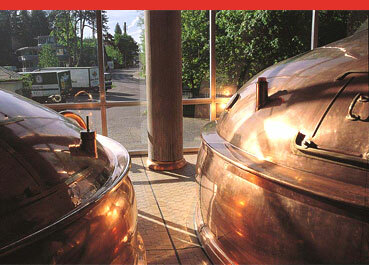 Our brewery dates back over 700 years and we continue to use the same locally grown Hallertau hops and grains from the same local farms. Our unique heritage is what stands us apart from others. 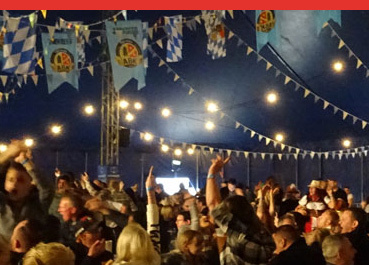 ABK was chosen to be the official beer of Oktoberfest UK 2017 cities. 24 cities - 50 nights -­ 250,000 people - 1 million pints.